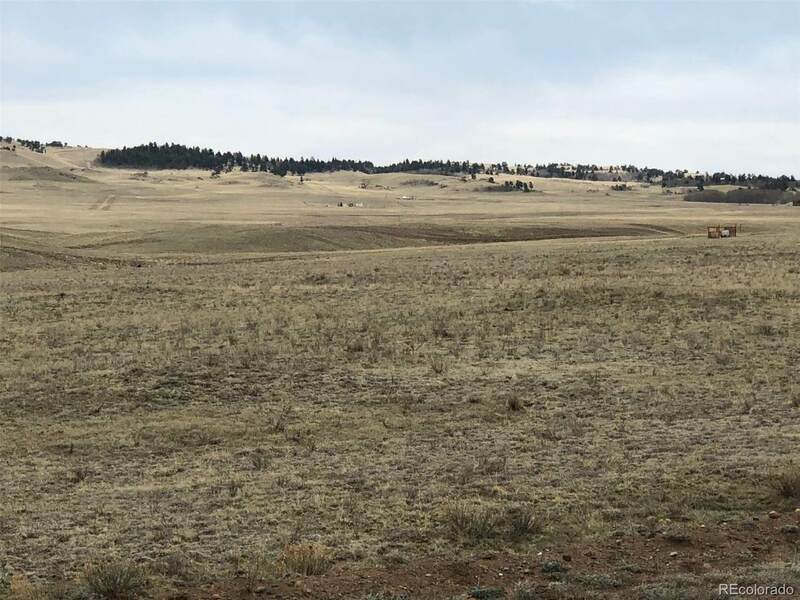 Beautiful vacant land south of historic Hartsel, CO, just a little over 2 hours from Denver. 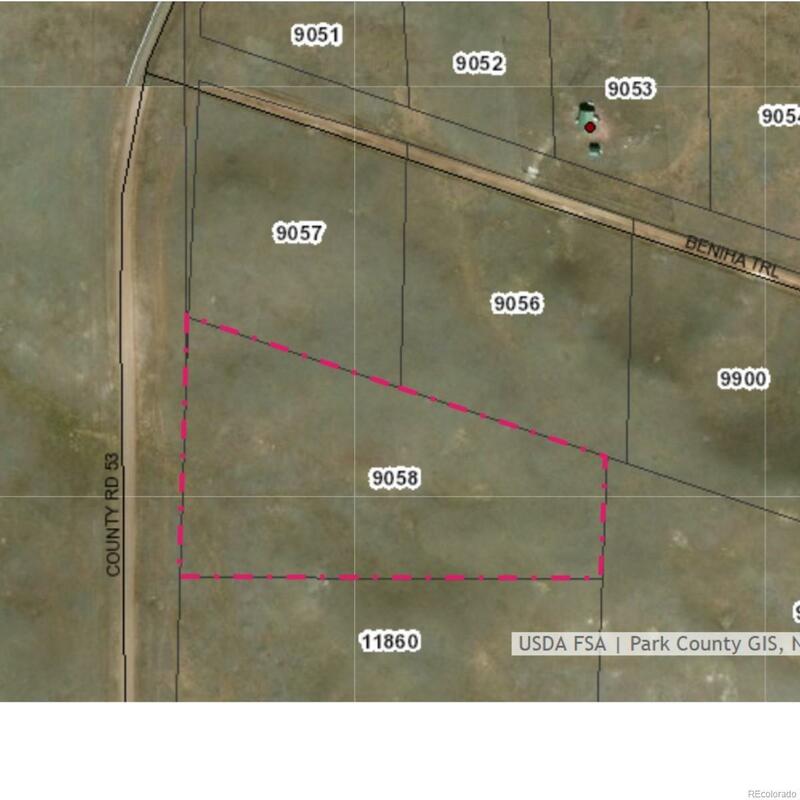 Approximately 500' of frontage and County Rd 53 for easy access. 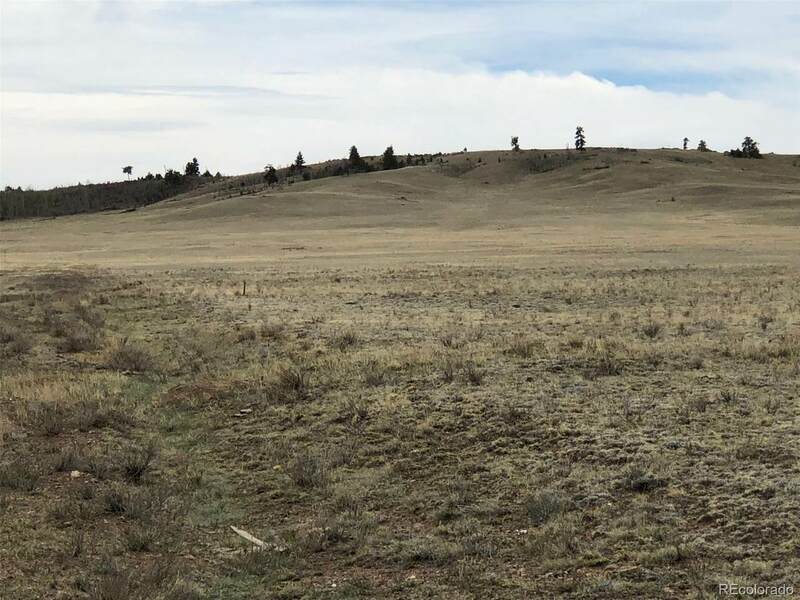 Land is off grid and ready for your cabin or motor home/camper. Mountain views in all directions, the location is in the heart of Southpark. Perfect spot for peace and quiet and outdoor recreation. Hartsel is 41 miles from Breckenridge and not far from fishing and boating on the Antero Reservoir, Spinney Reservoir, and 11 Mile Reservoir. Stream fishing in the nearby South Platte River. Roads are well marked and maintained by the county. Founded in 1880, Hartsel is close to the geographic center of the state and is often referred to as "The Heart of Colorado". Outdoor recreation is the main draw to the area. 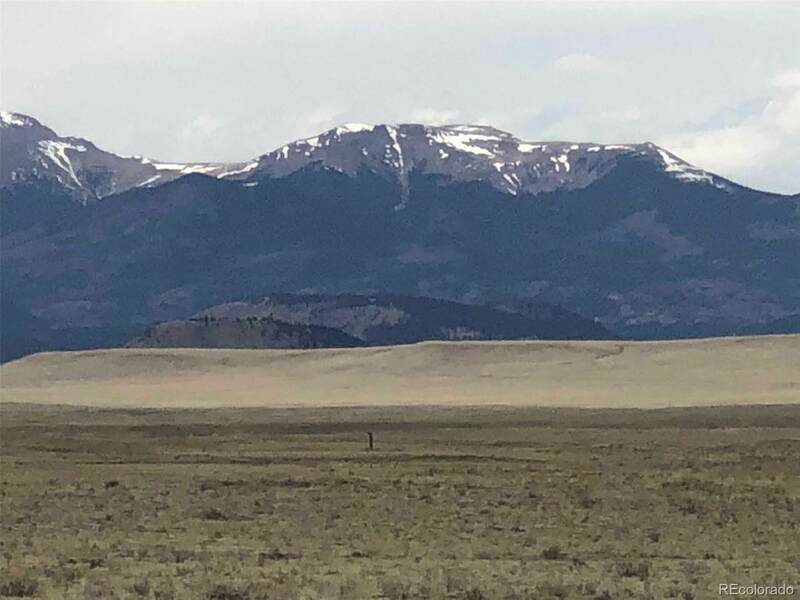 Hunting is also popular on nearby federal lands and state wildlife areas such as the San Isabel National Forest to the east and the Buffalo Peaks Wilderness area to the west.